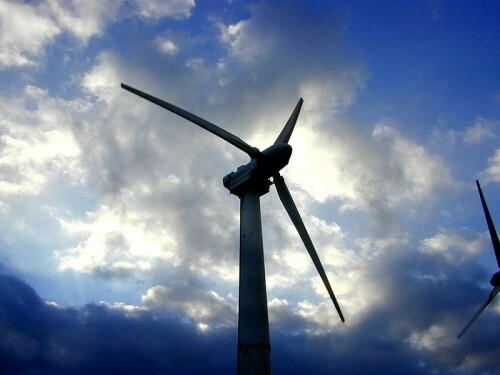 The Cantun Campus of State University of New York (SUNY) is all set to get a wind power turbine of its own. The ambitious project would provide about one-third of the total electricity demand of the entire campus. In this regard, the New York Power Authority has given $6.6 million to Northland Associates of Syracuse to study, design, and possibly construct a campus wind turbine. The project will consist of a single wind turbine of possibly 2.8 MW. The University has a four-year course in renewable energy and the project would be a great opportunity for the students to have an on-field experience of designing, implementing, and operating a wind energy project. “These students would be able to have a very strong academic component built into the project, to be able to see live data and analyze the outputs from the turbine. It would be a wonderful learning possibility,” said David Gerlach, SUNY Cantun vice president for advancement. The project is currently in the design phase and the decision to manufacture the turbine would be finalised once detailed assessment on the feasibility and environmental impact of the project are completed. Currently, the primary source of power for the campus is natural gas. After the installation of the wind turbine, the campus may even be able to export surplus electricity to the grid when its own demand is low.